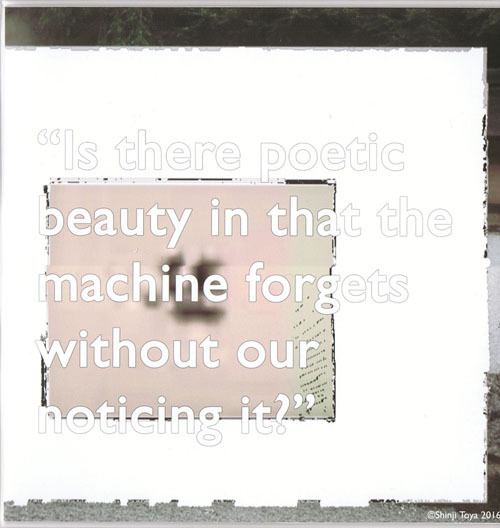 On the online video screening website built with arebyte Gallery, a video artwork by Toya – Is There Beauty in Forgetting? (2015) has been screened repeatedly since 7th April 2016: the launch date of the website. 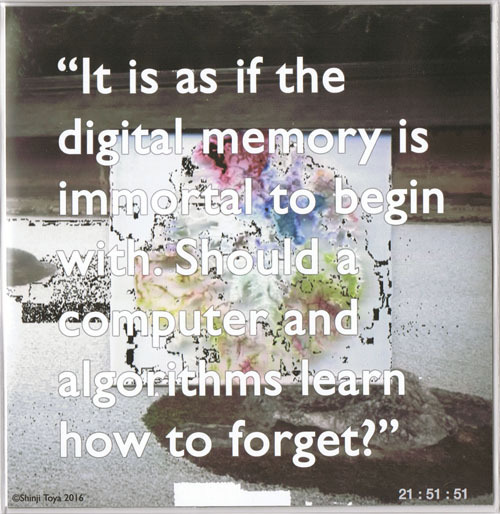 The video speculates about aesthetic meanings of forgetting in the digital age. As months and years pass, the image of the video on the website will be more and more fragmented, and the code for the fragmentation effect becomes slightly outdated and incompatible for a functional video playback so that the video starts to fail in certain browsers. 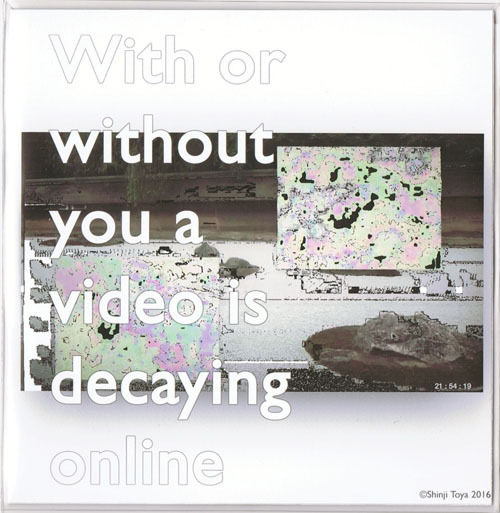 These processes of “decay” continue until the video disappears on 7th October 2019. The period between this last screening date and the launch date corresponds with the average lifetime of burned CD-R media, that is three and half years. This lifespan was indicated by Kurt Gerecke: a physicist and storage expert at IBM Deutschland. 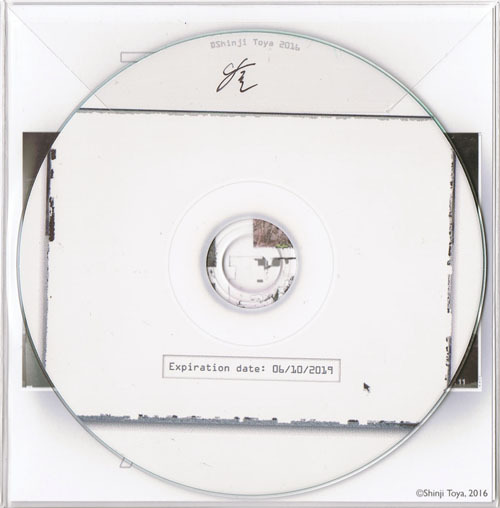 CD-Rs have limited lifetime due to material decay, and this aspect has been adapted to the website art so that the video’s lifespan will be also limited as if it suffers from material decay. 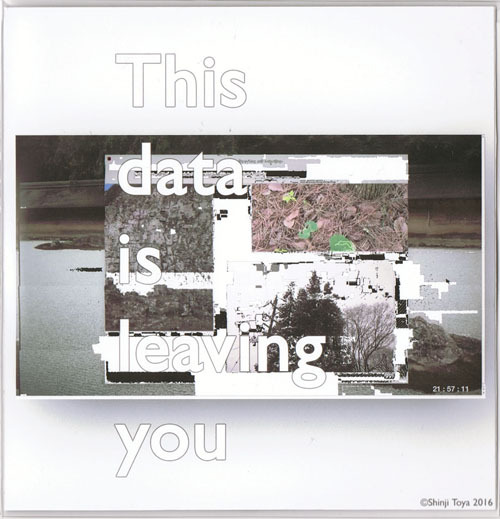 The website is built as an experimental platform to stage a decaying data online. The project incorporates the CD-Rs that were designed, sold and distributed for this project. 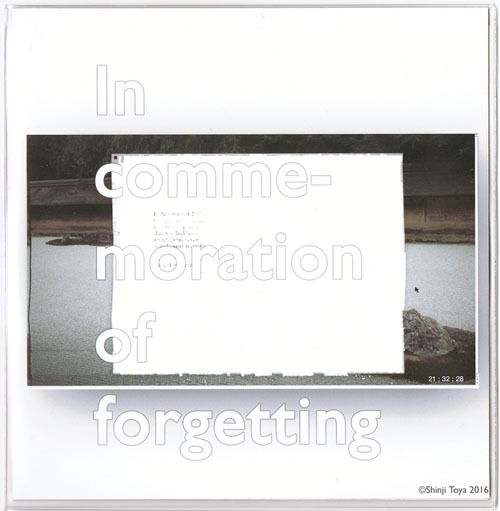 In each CD-R there is an audio file that is a sound piece/narrated instruction to direct the listener to the URL for the online screening site (shinjitoya.com/3years-and-6month-of-digital-decay | http://storage-un.it/is_there_beauty_in_forgetting). 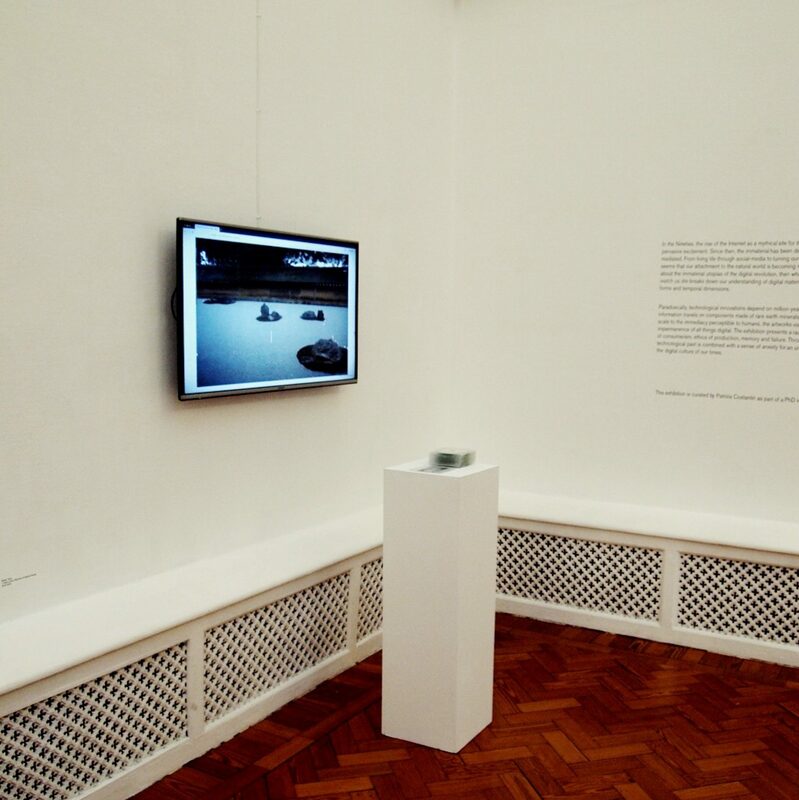 In this sense, the CD-Rs become a physical reminder and offline indexes to the website artwork, so that the viewers may witness the progress of the digital decay. 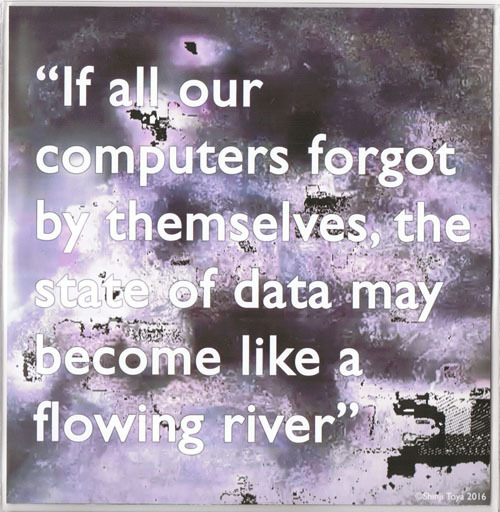 The gesture of deletion and the staging of the digital decay, symbolically resist and critique the online environment of corporate data surveillance built in the first decade of the millennium and the digital’s ability of total recall for the user’s online activities that were once assumed to be “private”. Alongside this subtly political gesture, the artist explores the Japanese aesthetics of Wabi-Sabi, an idea related to the beauty of impermanence and transience. 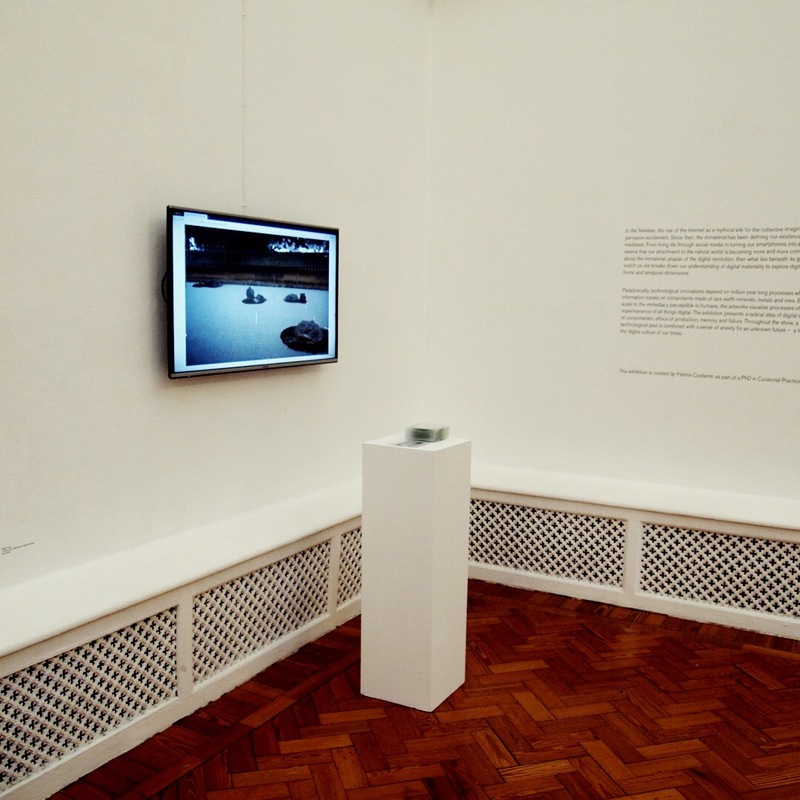 3 Years and 6 Months of Digital Decay has been developed in association with arebyte Gallery.